For those of you climbing the walls looking for your very own Shuck ... you might want to think twice. I took Echo out to the pasture with me a few minutes ago to worm the few sheep I have, and dock a couple of lamb tails. Simple enough, right? Chuck the Shuck was hanging out with his sheep. Well, he doesn't quite move just right with the sheep, and it turns out, he was the only thing my dog was focused on! Rrrrgh. I would get myself into perfect position, and all I'd need for her to do is push a bit on the mom so I could grab a lamb, and I give her a nice, quiet "walk up" ... and instead of the momma moving ... the shuck joins us. Come to find out, Echo is not even looking at the sheep! I gave her a couple of sharp corrections, got her focus back on the job at hand, but the minute I was busy docking or worming, her head would wander back to handsome old Chuck. 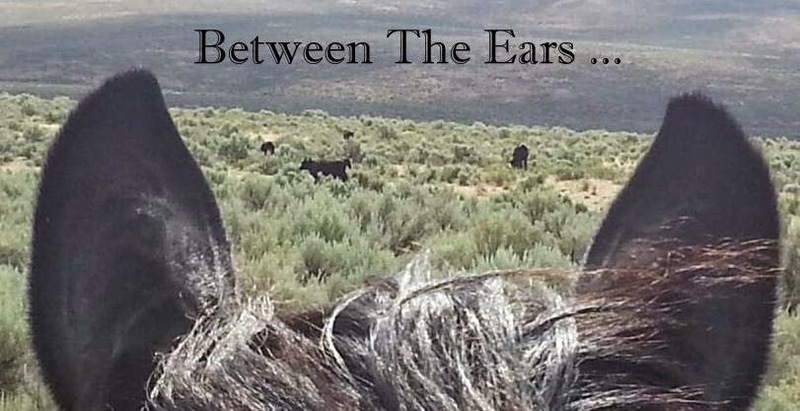 I ended up chasing Chuck to the other end of the pasture so I could finish what I was doing, but it was clear ... she missed him ... and kept looking longingly over her shoulder. I got it done, but I think the next time, I might just use Reese. She's a Shuck-free dog. I am a little lost, who or what is a Shuck? You know ... Chuck the Shuck! This summer, I had several ducks. They were black Cayugas, and one Indian Runner. I decided to let their wings grow so they could fly off if they wanted to. I forgot Indian Runners can't fly. So when all the Cayugas flew off, the lone Indian Runner ... adopted my sheep. Hence "Shuck" (a duck who thinks he's a sheep). If you look at a couple of the previous postings, you'll see Chuck hanging out with his sheep.